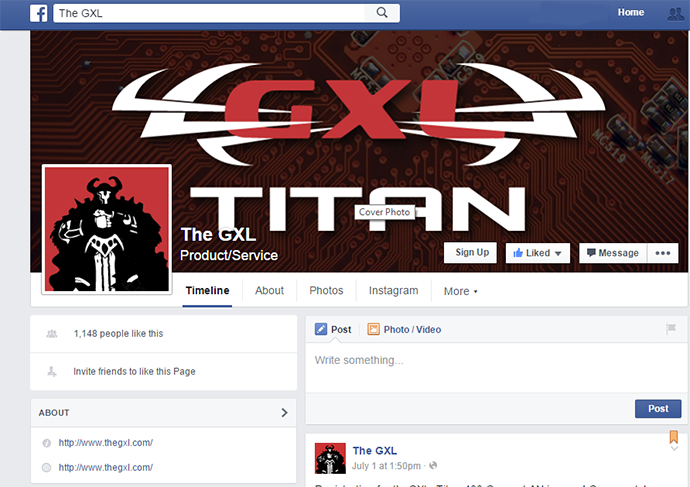 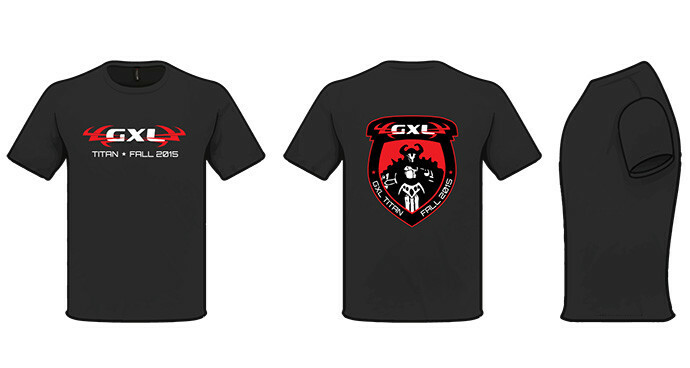 The GXL was established in 2004 as a collaboration of gamers and gaming organizations in the DE, NJ, and PA area. 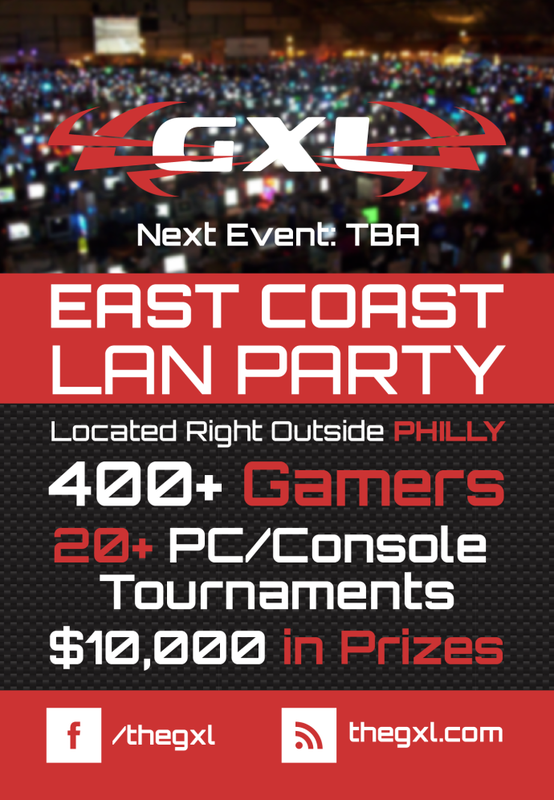 With events up to 700 attendees and sponsorships from some of the best known names in the gaming industry. 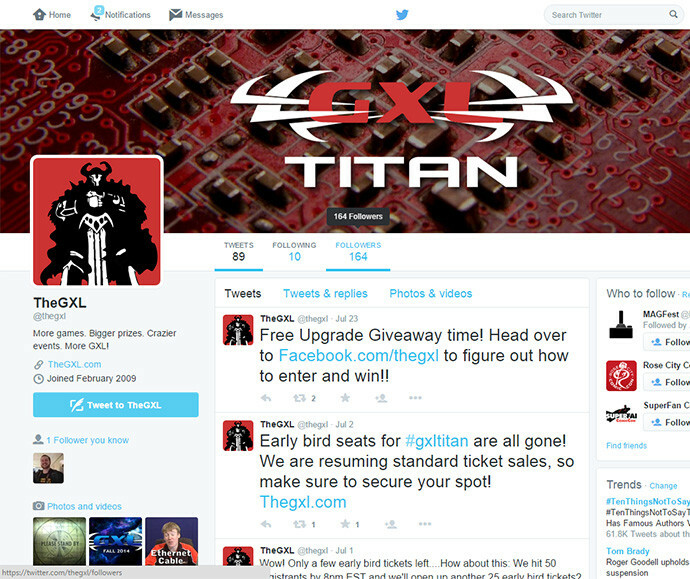 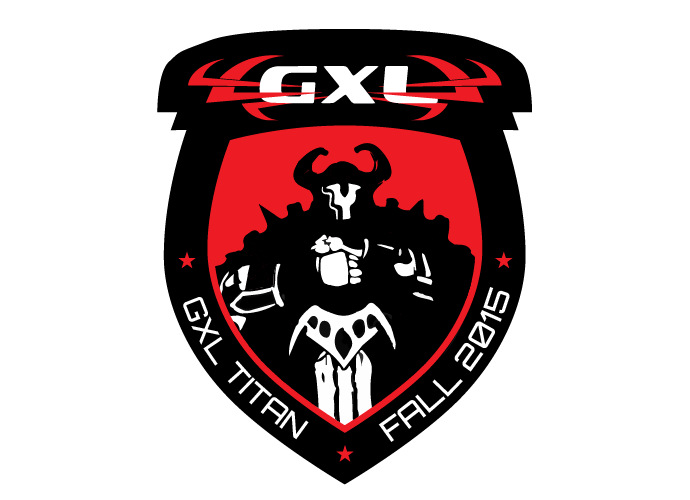 Uber Motif was excited to help the GXL with the branding for their Fall 2015 event “Titan”.